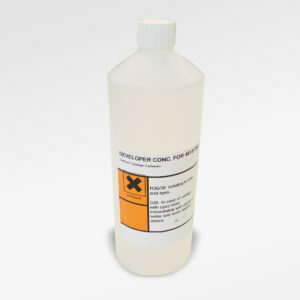 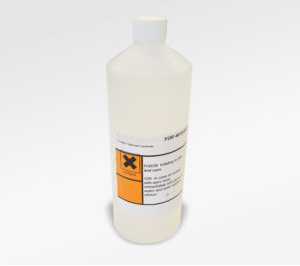 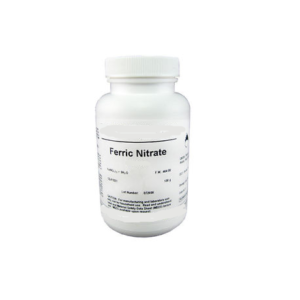 This ferric chloride stain remover can be used for the removal of ferric chloride stains from clothing, PCB tanks, benches and other affected areas. 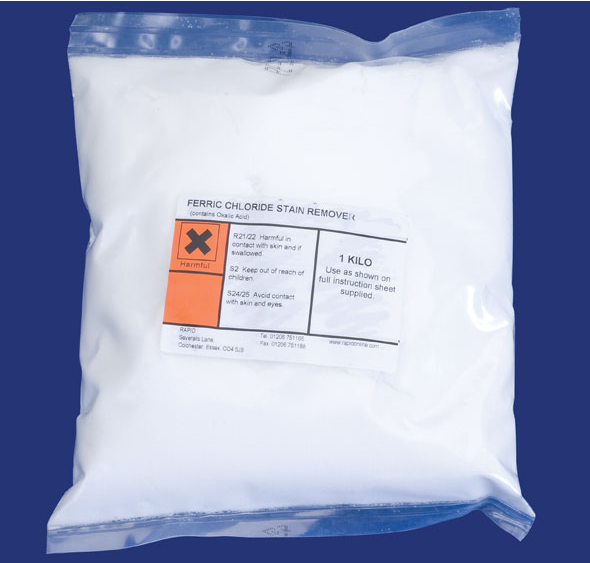 Order Code: FER-STA-1KG. 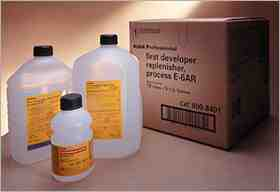 Category: Chemicals and Etchants.